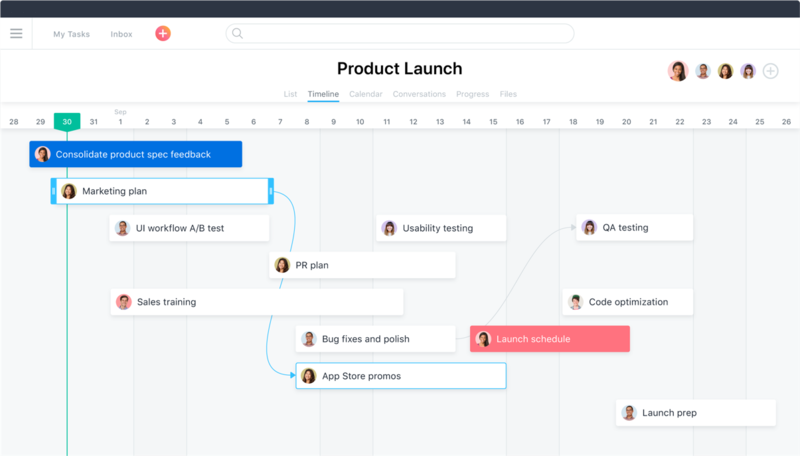 Go beyond to-do lists and get the features you need to plan and manage projects—from start to finish. 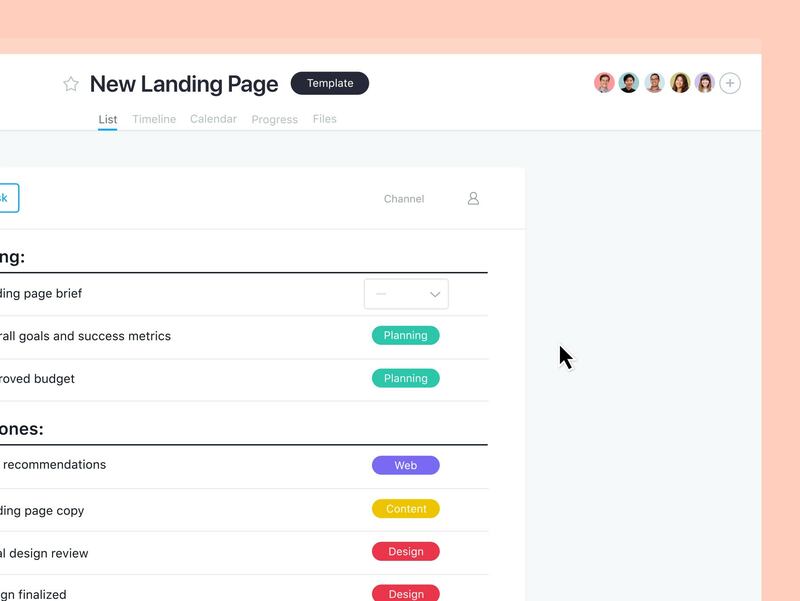 Plan better projects, track what’s important to your team, and get everyone on the same page—so you can produce better work, faster. 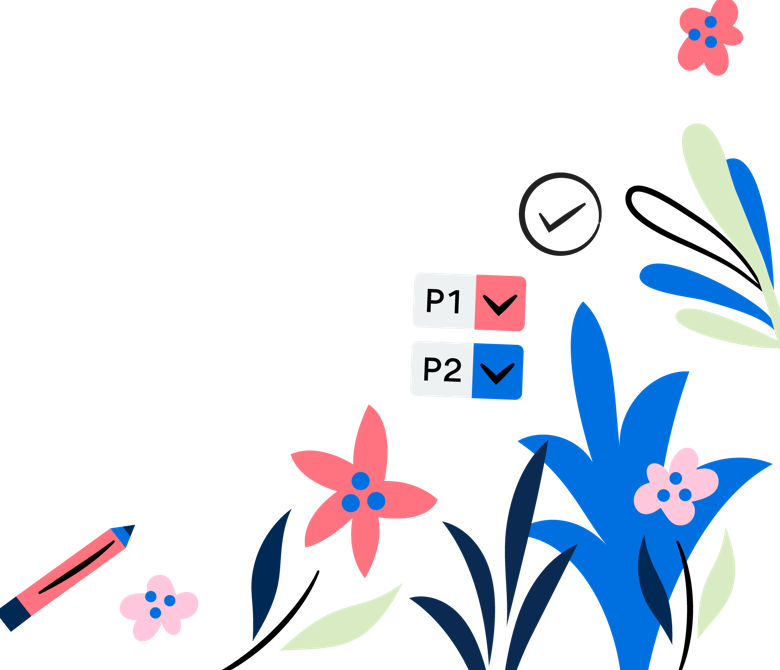 Teams report they get more done with less time and resources when using Asana Premium because its powerful features help them execute work successfully. 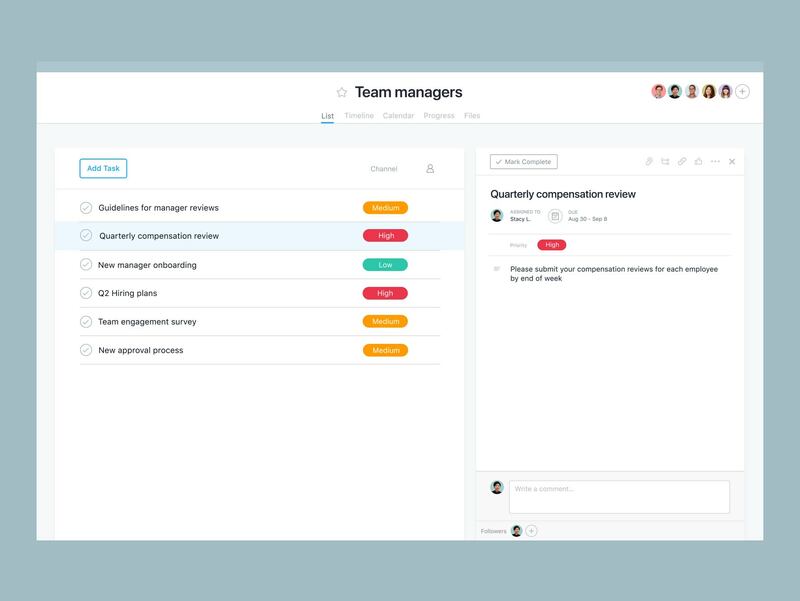 With Premium, you and your team can manage every project and hit your deadlines. 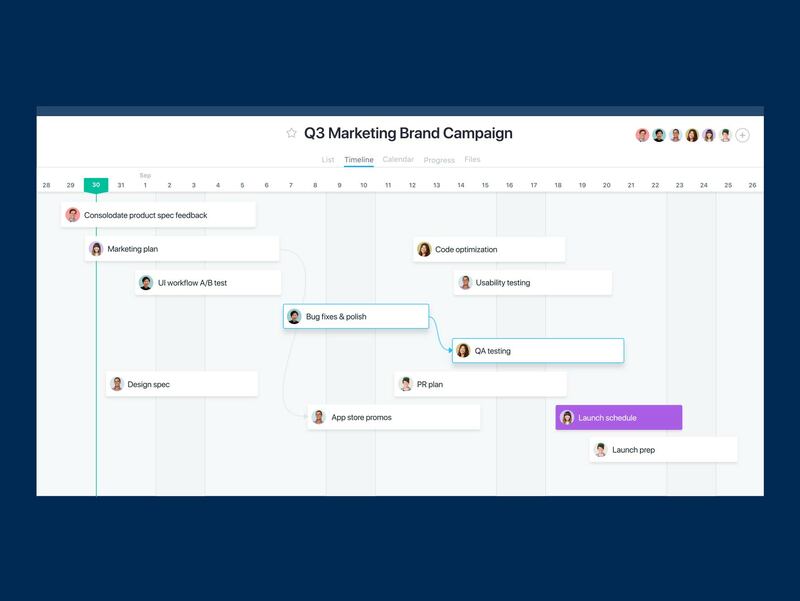 Use Timeline to create project plans with start dates and dependencies so you can stay on schedule and hit your deadlines—even as work changes. 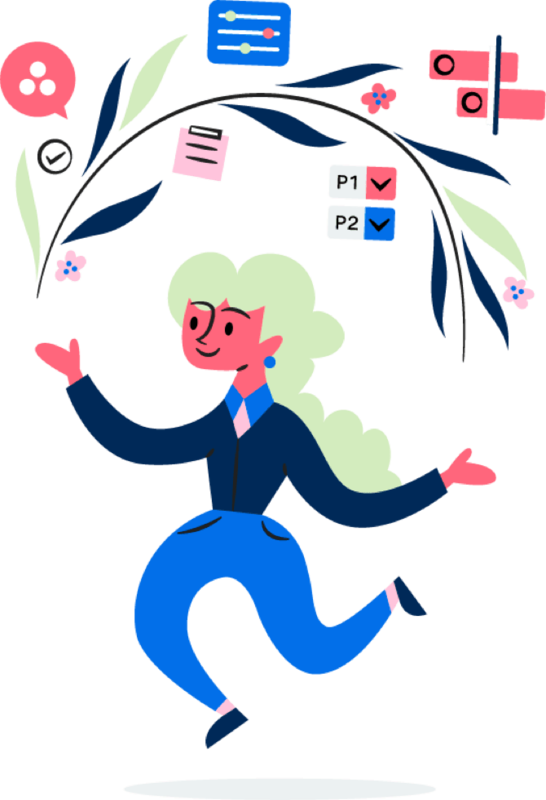 Create custom templates for work your team does often and track the data that’s most important to you with custom fields, so projects are successful every time. 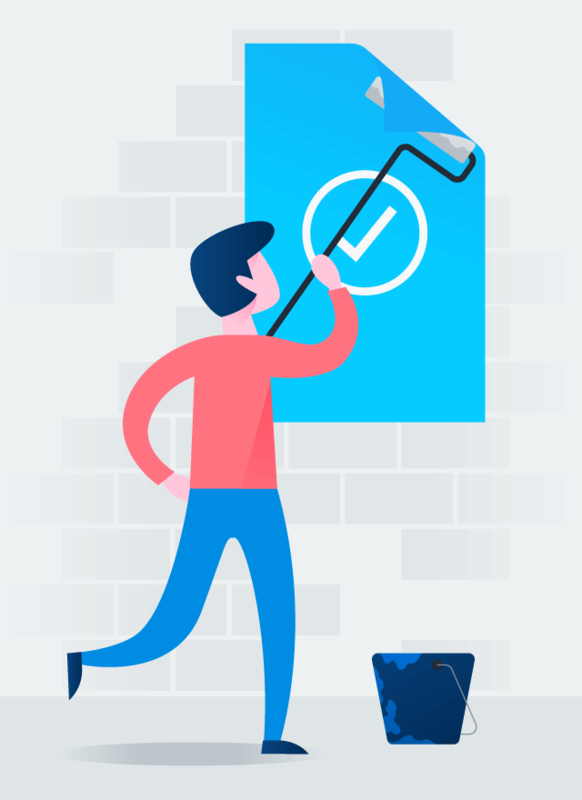 Run Advanced Search reports on the criteria you care about to see how work is progressing and where to focus your effort. 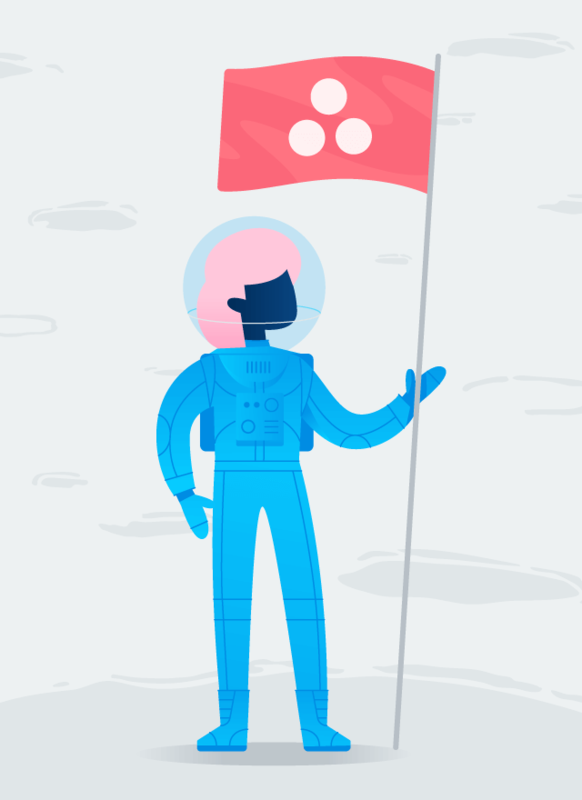 Create private and comment-only projects for sensitive work, so it’s seen by the right people and your data stays intact. 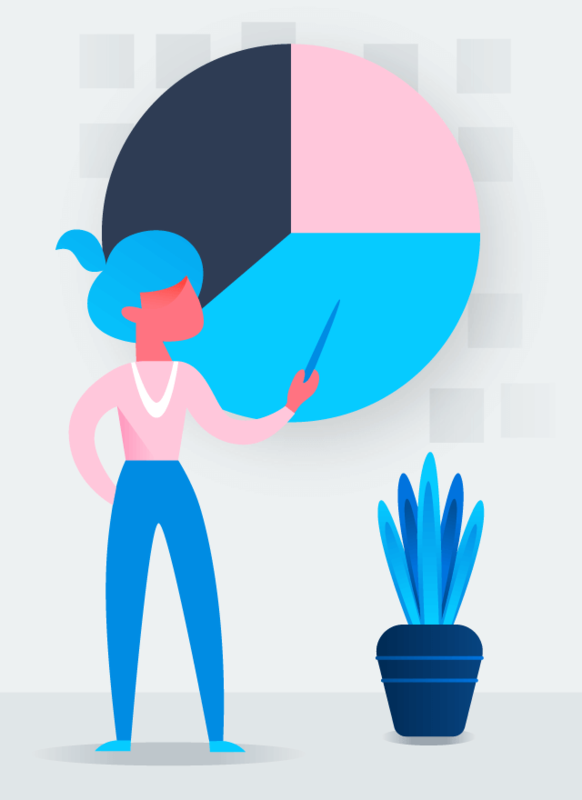 Have more questions about our Premium trial? We have answers. How long is the free Premium trial? Your Premium trial will last for 30 days from the time you start it. 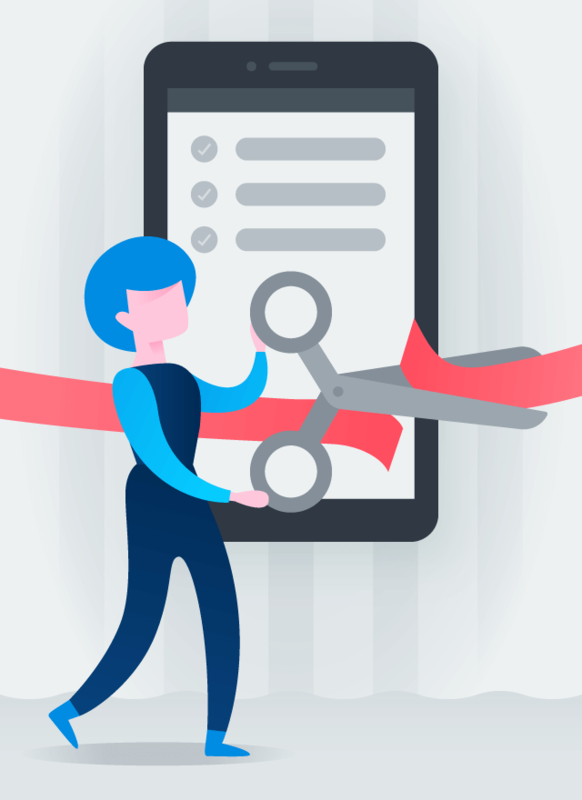 Once your 30-day free trial ends, your account will be charged based on the plan size and billing method you selected when you signed up for your trial. How many teammates can participate in my trial? You can add up to 100 team members to your trial. 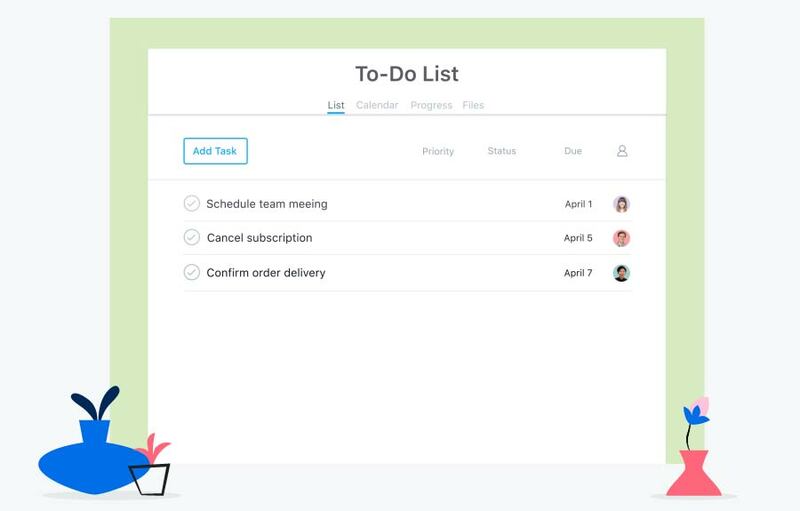 They will have full access to Asana Premium features during your trial period. If you need to add more than 100 members, please contact sales. You can cancel at any time during the 30-day trial period. If you cancel on or before your trial expiration date, your account will not be charged. 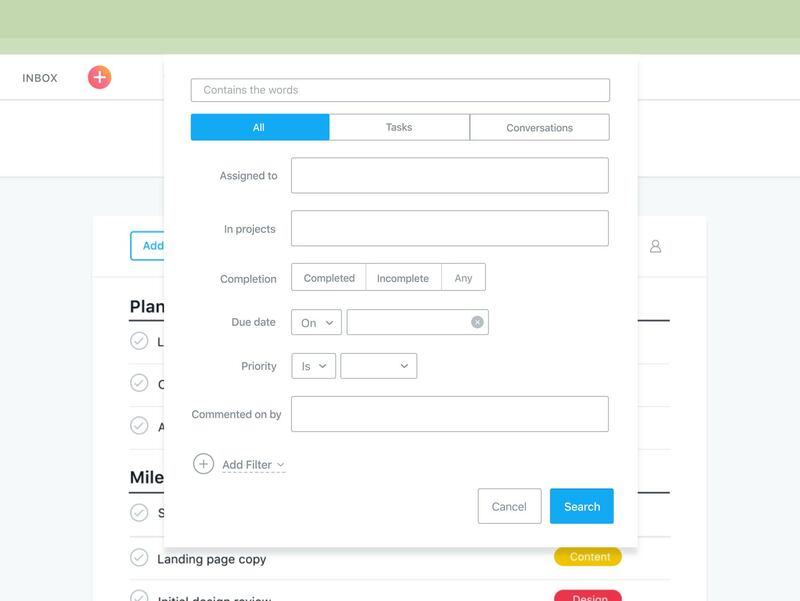 You can cancel your plan directly in Asana. 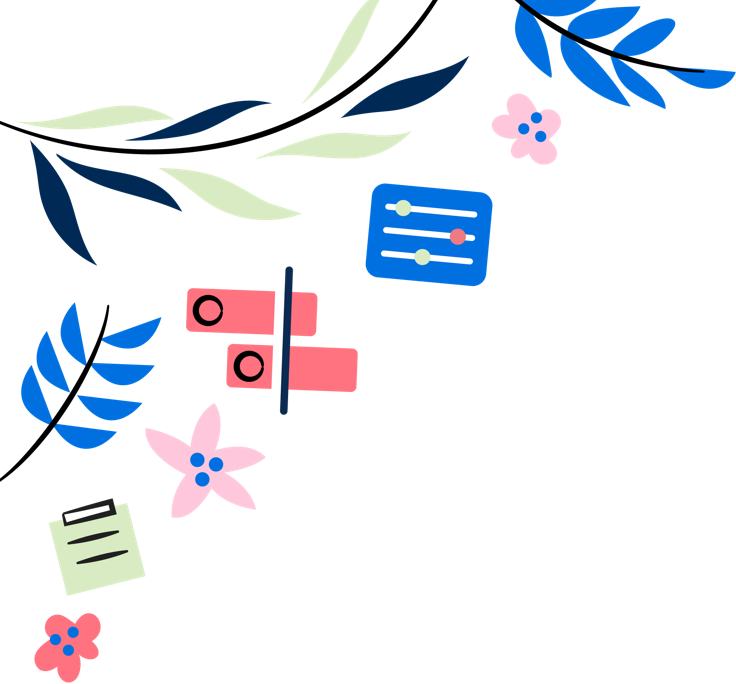 Asana Premium gives your team the power they need to do their best work.